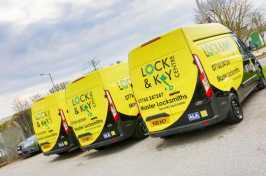 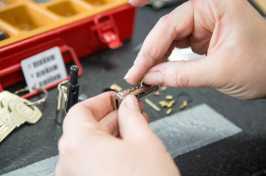 Our team of expert experienced Master Locksmiths. 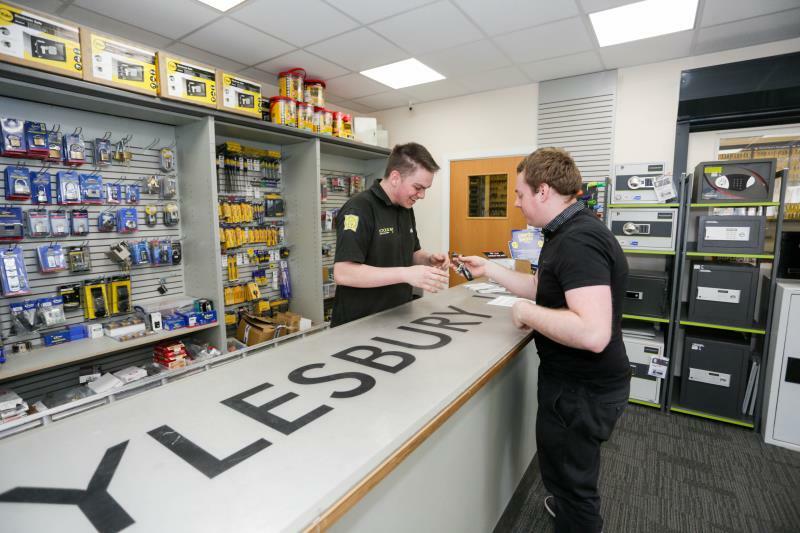 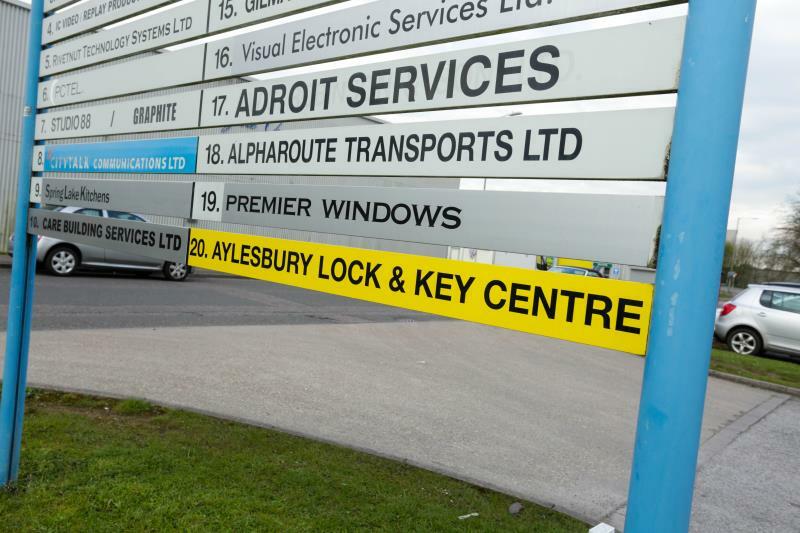 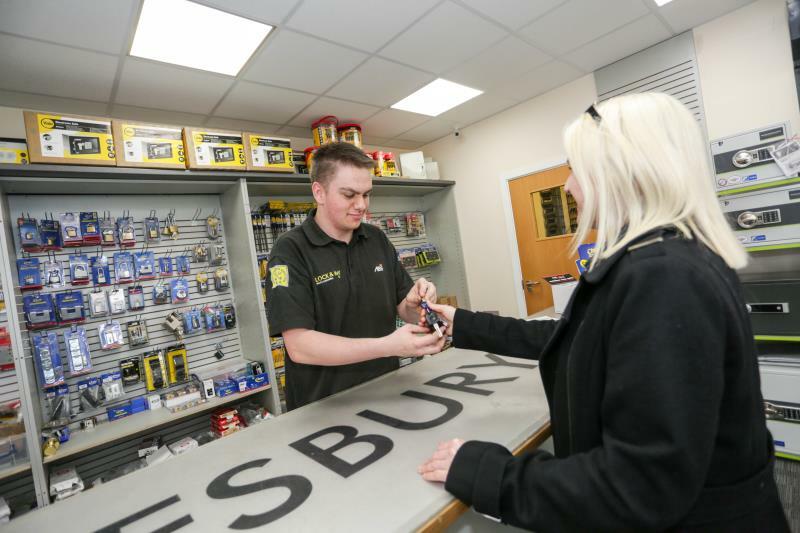 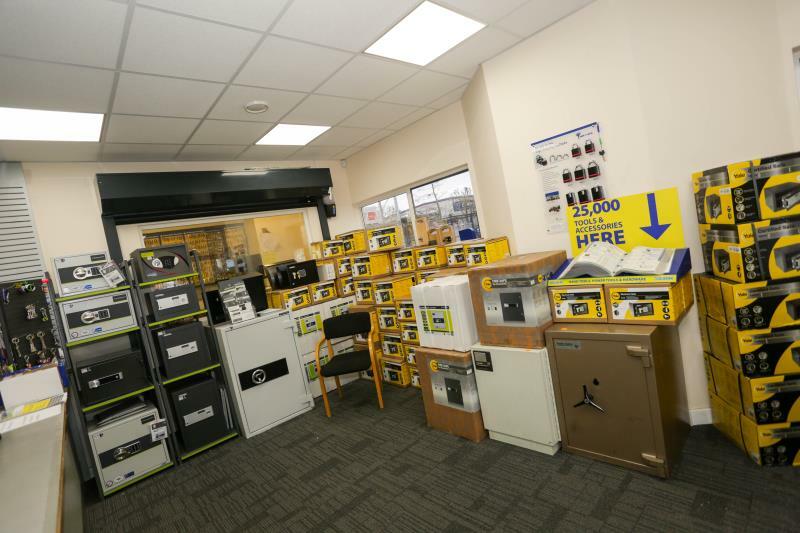 Aylesbury Lock and Key Centre have been working in the local area for over 40 years, and in that time have built a reputation as a reliable and trustworthy service. 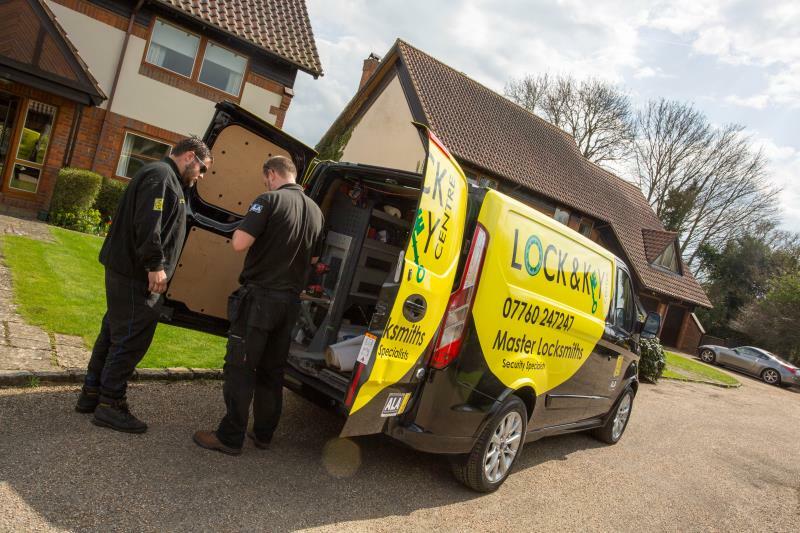 We always endeavour to ensure complete customer satisfaction, so we go above and beyond our call of duty to make dealings with us as easy and as stress free as possible. 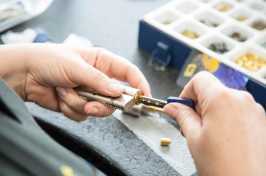 The quality of our work speaks volumes, and we enjoy a lot of repeat custom and recommendations based on that alone. All of our staff are highly trained and vetted thoroughly prior to employment to ensure that all of the work they carry out will be up to our very own high standards of craftsmanship. 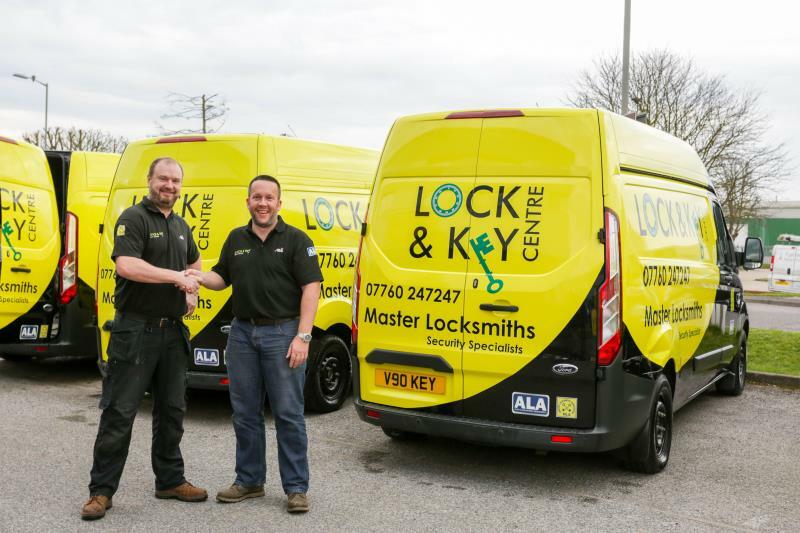 We offer a huge variety of locksmith services and are fully accredited to carry out all the work we do by both the Master Locksmith Association and the Auto Locksmith Association. 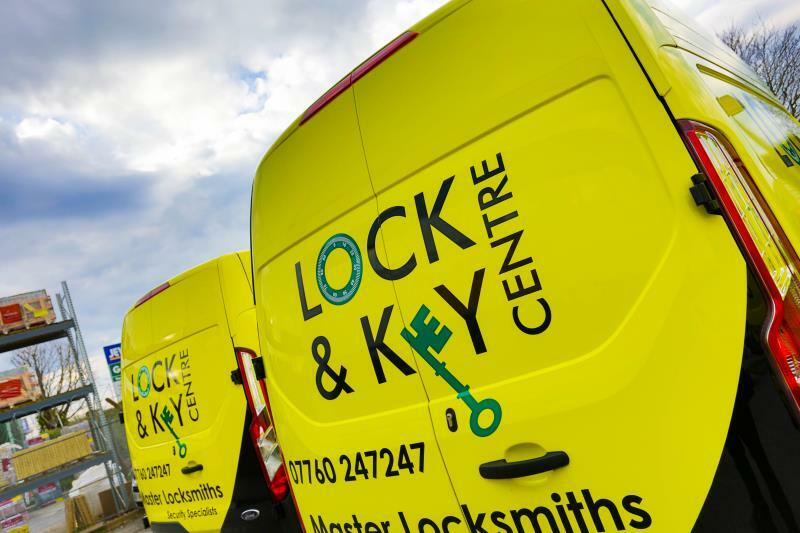 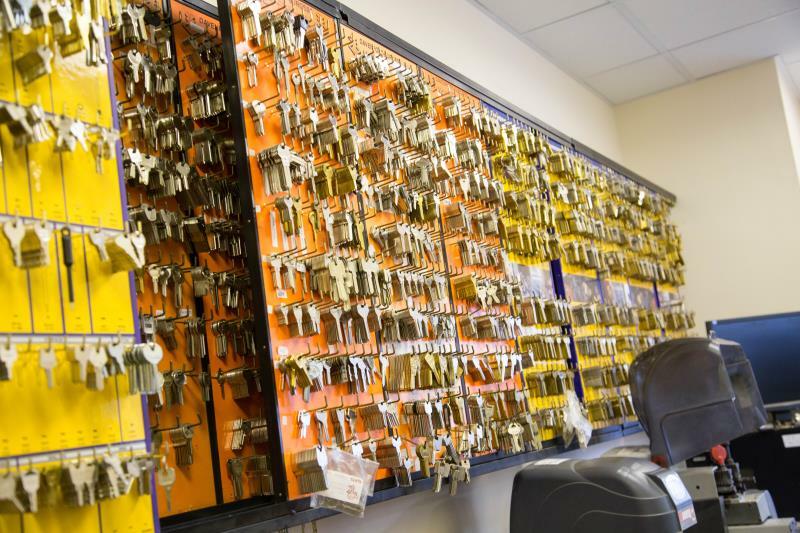 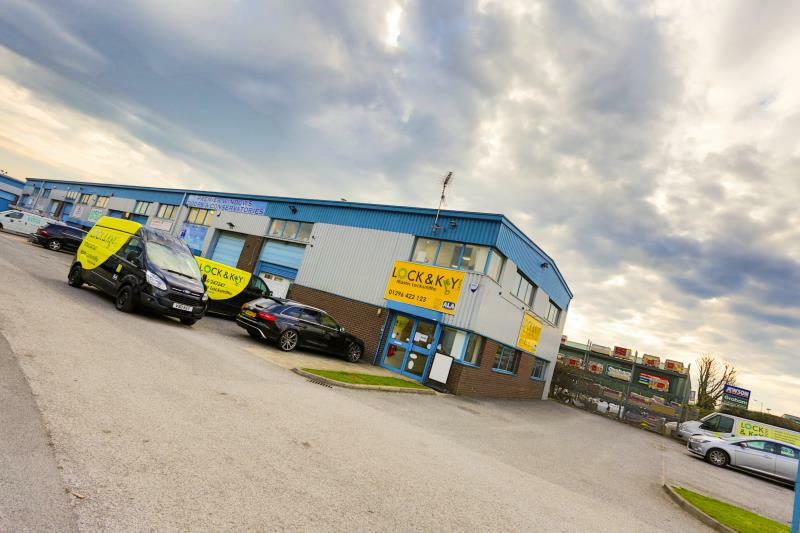 Our key cutting and lock changing services can be carried out on your own premises with our mobile service, carried out in our fully equipped van for emergency call-outs, making the process even simpler for you! 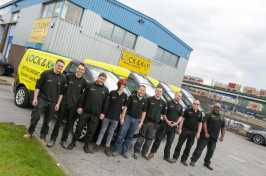 Get in contact today for more information on ourselves or any of our services; we’ll be happy to help. Full range of locksmith services available. 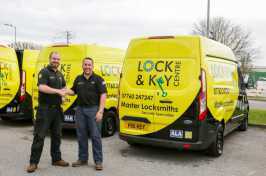 Help & advice from Master Locksmiths. Car, van & lorry key replacements. 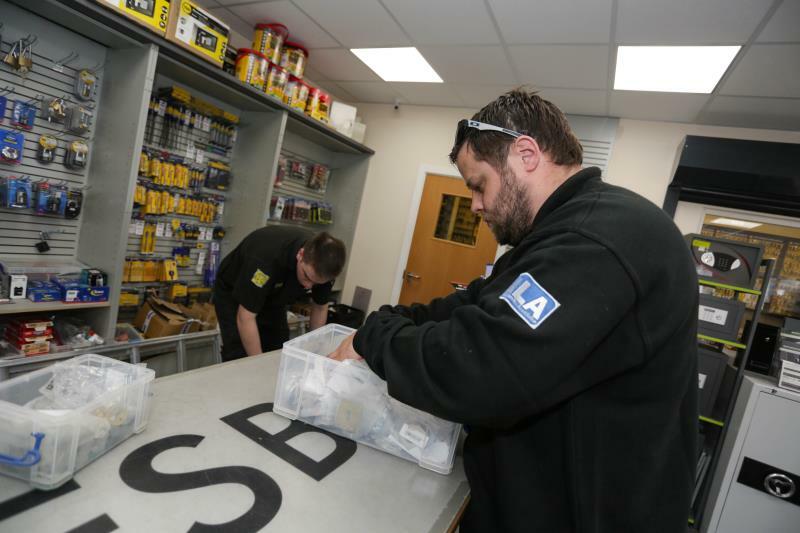 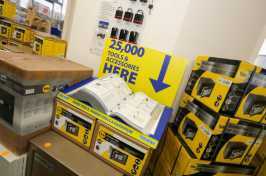 Expert fitting service or direct supply. 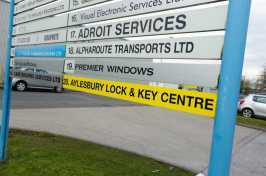 We are CRB & police checked.